The members of the NCASS and CCASS committees are set out below. Coverage: NCASS arranges events for ACA students in Tyne & Wear, Northumberland, County Durham, northern Yorkshire and the former county of Cleveland. Rich studied Software Engineering at Durham University before being employed as a Project Manager working on the technical production of live events for 5 years. In January 2013, he joined RSM (then Baker Tilly) in their audit department whilst studying towards the AAT and has recently completed his ACA qualification. In June 2018, Rich joined KPMG’s audit department. This is his third year on the committee having served as Vice Chair and the Inter-Professional representative in previous years. Outside of work, Rich enjoys sports, including running, badminton and football, music and countryside walks as well as spending time with friends. 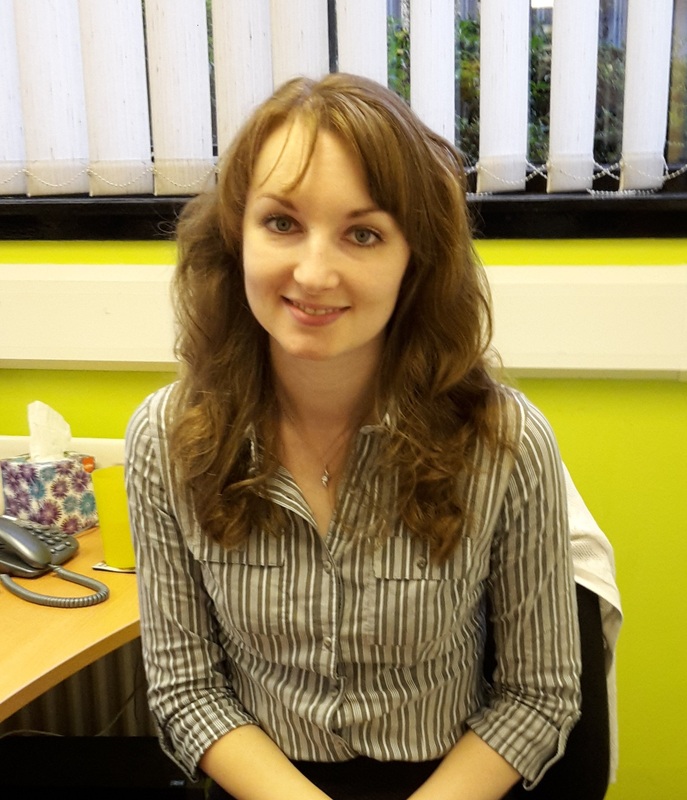 Therese graduated from Newcastle University in 2013 with a BA (Hons) in Accounting and Finance. She then went on to work as an analyst in an investment firm in Newcastle and began her ACA qualification with the National Audit Office in September 2015. This is Therese’s fourth year on the NCASS committee after holding the role of ISC Representative in 17/18 and Honorary Secretary for the 16/17 committee year. 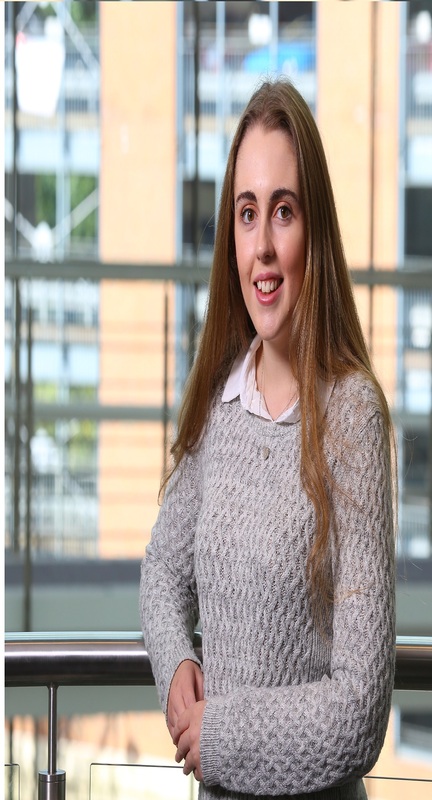 She is keen to encourage students across the North East to take part in the social events organised by NCASS and make the most of the available networking opportunities. Ian is a fourth year trainee at the National Audit Office. This is his third year on the NCASS Committee after holding the role of Honorary Treasurer in 17/18 and ICAEW Student Council (ISC) representative in the 16/17 committee year. Ian wants to support the other committee members, both financially and otherwise, in implementing an expanded events programme. He is also keen to ensure that NCASS maintains its reputation as a forward-thinking and innovative society. Away from accounting Ian spends his free time playing golf. 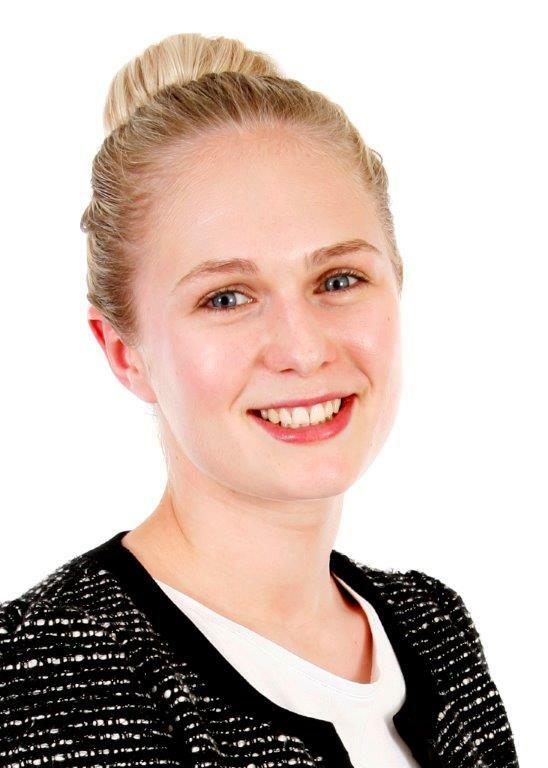 Louise graduated from University College London in 2016 and joined the graduate scheme at PwC working in Tax. This is her second year on the NCASS committee after being a PwC representative in the 2017/18 committee year. Louise has enjoyed representing the committee at different events, such as the PQ awards in London, and is excited to take on a new role this year. 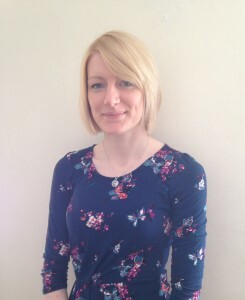 Outside of work Louise enjoys playing piano and travelling, and has recently explored Japan and Russia. 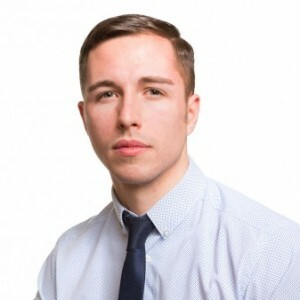 Sam studied Accounting, Business Finance and Management at York University, graduating with a BSc (Hons) in 2011, and then obtained an MSc in Management from Teesside University in 2012 and the Certificate in Finance Accounting and Business in 2013 from Newcastle University. He then joined his family’s firm of chartered accountants shortly after the company opened for business in September 2013 where he continues to study for his ACA. Sam hopes to encourage greater involvement in NCASS from Teesside students by organising more easily accessible events in the area. He has recently become a member of Northallerton and District Round Table and takes a keen interest in cricket (and sometimes plays) and football. Gregory studied Mathematics at Manchester Metropolitan University before undertaking an ACA training contract with TMD Friction. Working for Internal Audit at the global leaders of brake friction technology has benefits such as extensive worldwide travel and working alongside different cultures at each site. When not writing autobiographical blurbs for the NCASS website, Gregory plays Snooker and Pool to varying degrees of success and reads voraciously. Mick has spent 22 years at PwC, qualifying in 1999 and becoming an ICAEW Chartered Accountant. He has lead audits for the past 12 years and leads on all people related matters for PwC locally. Mick has twice been Chairman of the Tyne & Wear branch of the ICAEW and he is currently secretary to the General Committee of the Northern Society of Chartered Accountants (NorSCA) as well as being President of NCASS. Sophie is a second year trainee Chartered Accountant completing her professional training at Deloitte. This is her first year on the committee. She enjoys watching and performing in musicals in her spare time. She aims to support the committee in expanding both its events base and its social reach. James is now entering his third year at EY working in Corporate Audit. Originally from the area, James attended Newcastle University studying Mathematics and Statistics, graduating in July 2016 before joining EY in the September. This is his third year on the committee and second year in the Inter-Professional Role where he is hoping to build on the work from the previous committee year. Coverage: CCASS arranges events for ACA students in Cumbria. Roz became Chair of CCASS in May 2015. She graduated from the University of Warwick in 2013 with a BSc (Hons) in Mathematics. After university she took a year out before starting work at Saint & Co in 2014, and is currently working towards her final professional level exams. Andrew took over the role of CCASS Secretary in May 2015. After graduating from Newcastle University in 2010 with a BSc (Hons) in Geography he took a year out before starting work as an accounts assistant at Dodd & Co in 2011. He is currently part qualified and will sit his final ACA exams in 2016. 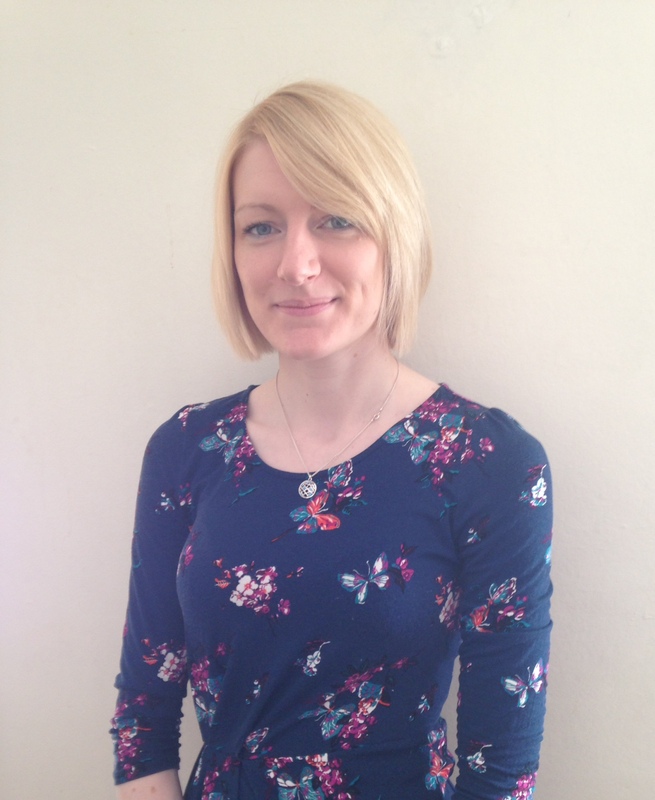 Hannah has been the treasurer of CCASS since May 2014. 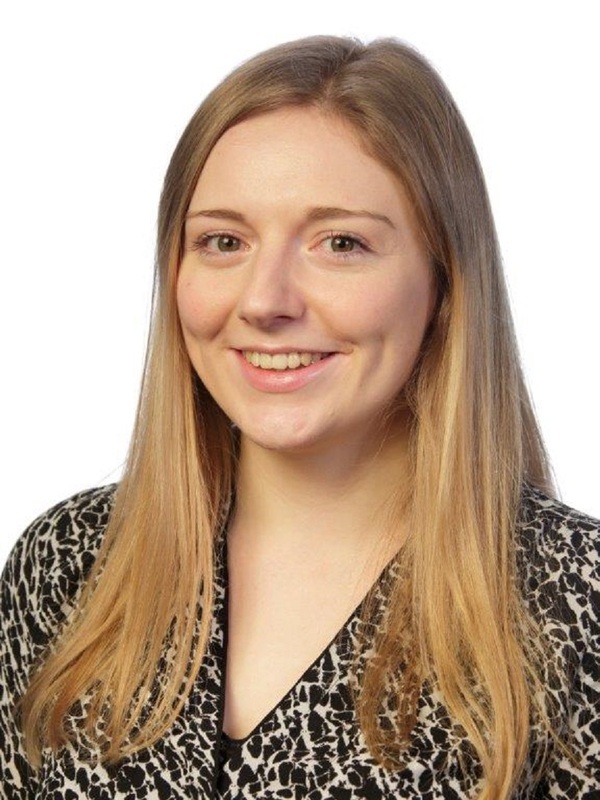 Hannah works at David Allen near Carlisle as part of the limited companies team, her main role is the preparation of accounts for limited companies along with audits. She has worked at David Allen since August 2012 and started her studying for her ACA in August 2014. Before starting ACA Hannah completed her AAT. 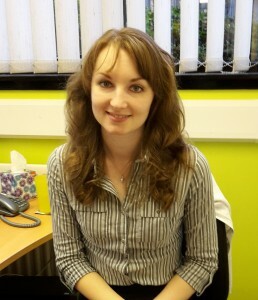 Joanna graduated from the University of Edinburgh in 2010 with a BSc (Hons) in Mathematics. After University she spent time working in various jobs as well as a year working and living in Australia before starting her ACA training contract at Saint & Co, Chartered Accountants in September 2013. She is currently sitting the Advanced Case Study. Joanna started attending CCASS committee meetings in 2013 and was Chair of the committee for a year before moving to become ISC Representative in August 2015. As ISC Rep, Joanna represents CCASS at the national council for student societies of the ICAEW.